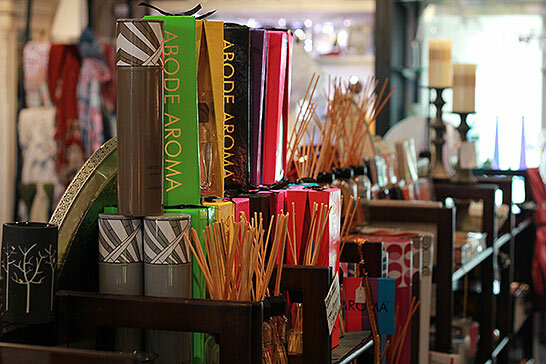 We have a large range of stylish products, an eclectic mix of Homewares and Interior Decor. We have a passion for things that are unique always searching for new and exciting products to add to our extensive range of gifts and decor items. Our treasures come from all points of the globe. 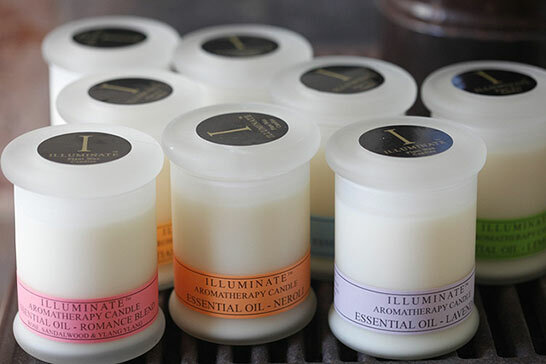 * Zee soy & palm wax candles local made in the Lower Blue Mountains. * A fun range of Shower caps made and designed made in Australia by Glamkapz. * Woolly “Aussie” Foot Warmers100% Australian wool, made in Australia. 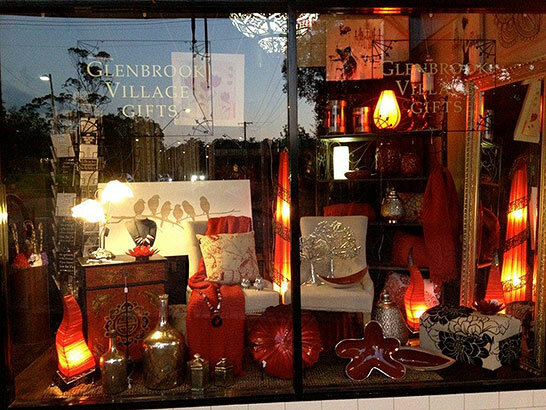 We would like to invite you to visit us and explore for yourself, Glenbrook Village Gifts and Homewares is situated in the heart of Glenbrook Village the first stop in the beautiful Blue Mountains, first left after Glenbrook Visitor Information Centre, just an hour’s drive out of Sydney the perfect stop on your way to Leura and Echo Point Katoomba. We are open 7 days. Our Village is a lovely place to stop and explore.